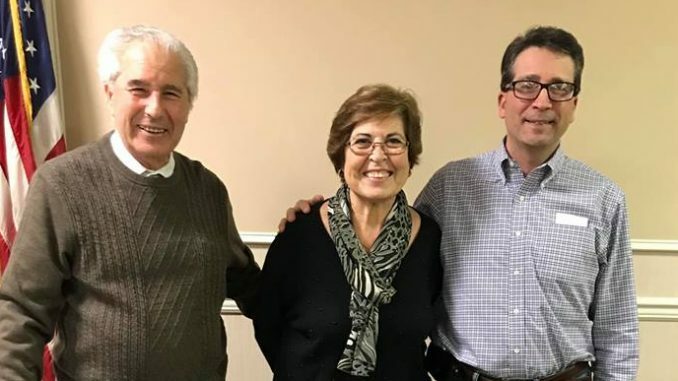 Pequannock Unico President Chuck Cavadini welcomes new members Marianne and Sal Vicenzino. UNICO is always happy to welcome new members to our family. 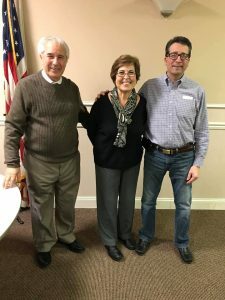 At our general meeting on February 5, 2019, Pequannock Unico President Chuck Cavadini welcomes our newest members — Marianne and Sal Vicenzino.